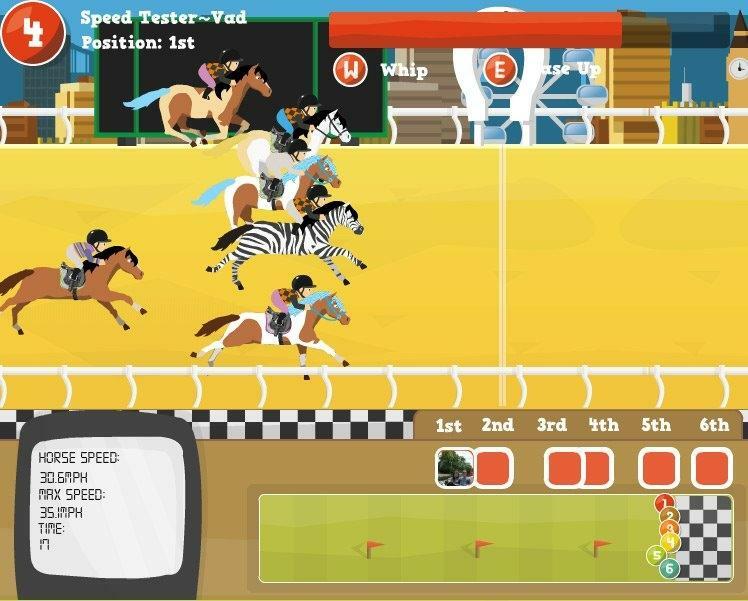 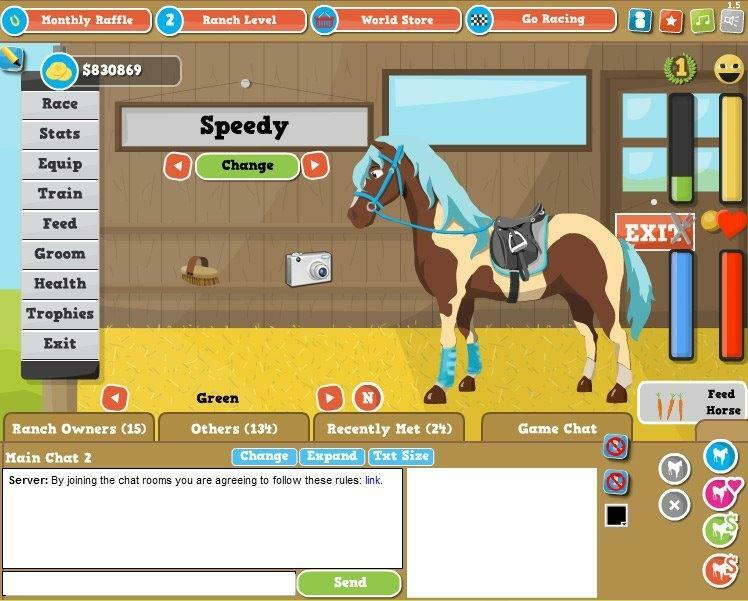 Play Horse Academy a fantastic horse game, win races and build your own stable complex and prove you're the best trainer. 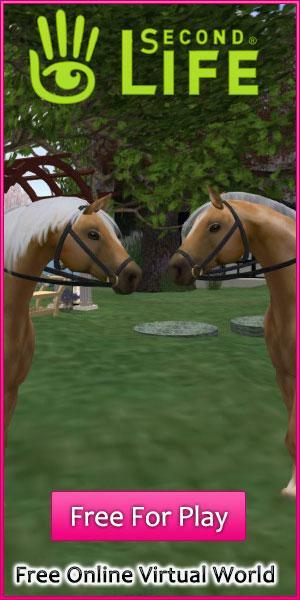 Become the best horse trainer and win races with your horses. 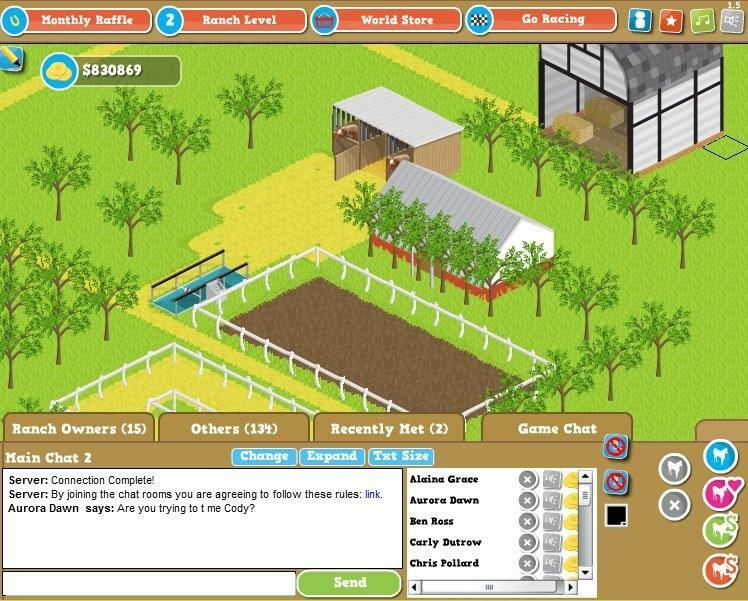 Build stables and training facilities to improve your horses.